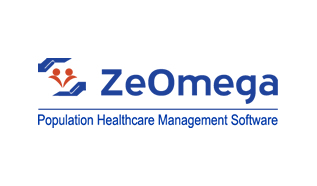 ZeOmega is a leading provider of software for integrated care management. 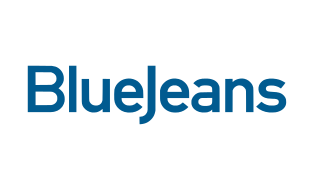 ZeOmega’s Python-based Jiva solution is a powerful population health management platform that delivers high-value, strategic solutions enabling payers and care-delivery organizations to improve individual health and provider performance. ZeOmega’s population health platform enables integrated and shared care management through electronic health record-enabled care plans, point-of-care tools, decision support, user-configurable workflows and portal services. 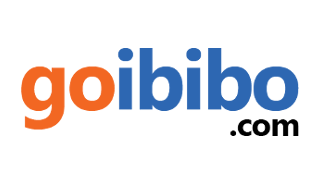 Goibibo enables travellers to search, compare and buy from across categories and width of travel suppliers comprising : air tickets, bus tickets; holidays, hotels and car rentals. 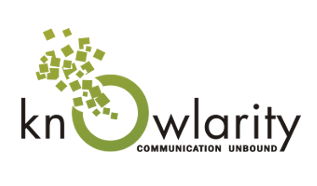 Knowlarity Communications Pvt. Ltd. is a cloud based telephony service provider company based Gurgaon, India. It provides voice applications to small and medium enterprises. Projectplace creates collaborative tools that enable people and organizations to reach their goals. 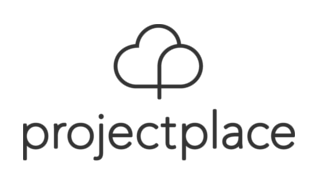 From the free ToDo collaboration tool to the complete project management platform, Projectplace brings secure and scalable collaboration to individuals, small businesses and large enterprises. 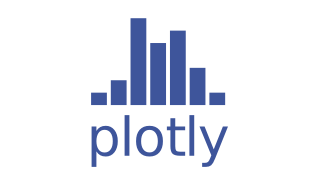 Established in 1998, the company pioneered the SaaS industry and today some 1 million users trust Projectplace to help them get things done. A staff of 170 is based at Stockholm headquarters and in Amsterdam, Bangalore, Brussels, Copenhagen, Frankfurt, London, and Oslo. 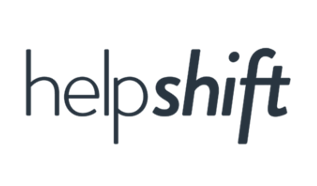 Helpshift delivers scalable customer service in your mobile apps and mobile websites. CRM for mobile enabling customer conversations inside your app. 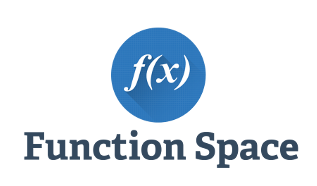 The tailor made tools for science and a beautiful distraction free platform by Function Space provide a complete ecosystem for learning science that is discuss, learn and problem solving. Interact and learn from unparalleled network of students, professors and researchers from over 190 countries. MySQL is a widely used open-source relational database management system (RDBMS). 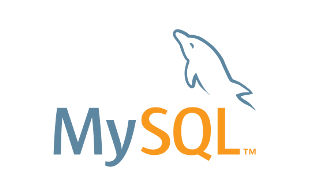 MySQL is a popular choice of database for use in web applications, and is a central component of the widely used LAMP open source web application software stack (and other 'AMP' stacks). Free-software-open source projects that require a full-featured database management system often use MySQL. Red Hat, Inc. is an American multinational software company providing open-source software products to the enterprise community. 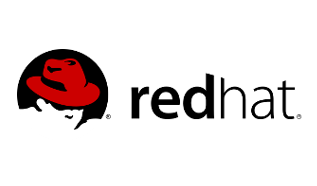 Red Hat creates, maintains, and contributes to many free software projects and has also acquired several proprietary software packages and released their source code mostly under the GNU GPL while holding copyright under a single commercial entity and selling user subscriptions.